Thank you for considering the Austin.com network as a partner. We strive to make our websites and our community interactive, dynamic, fun, and accessible to anyone and everyone, whether they live in central Texas or merely visit. Our content is focused on positive stories, local events, and community organizations. We also celebrate the unique and wonderful people of Austin. While we occasionally write time-sensitive stories, our sites primarily feature information on how folks can get the most out of Austin, Texas. That unique disposition is why we believe our audience has responded so enthusiastically to our network, fueling our websites’ tremendous growth. Since launching in July 2014, our network has grown rapidly. From our first year with roughly 50k website views to being on track to earn more than 13 million views from over 5 million visitors, our network has posted a growth rate of around 250% per year. Our social following is growing even faster, nearly tripling year over year. Since just the start of 2016, our Facebook reach alone has exceeded 100 million, and garnered more than 20 million post likes. 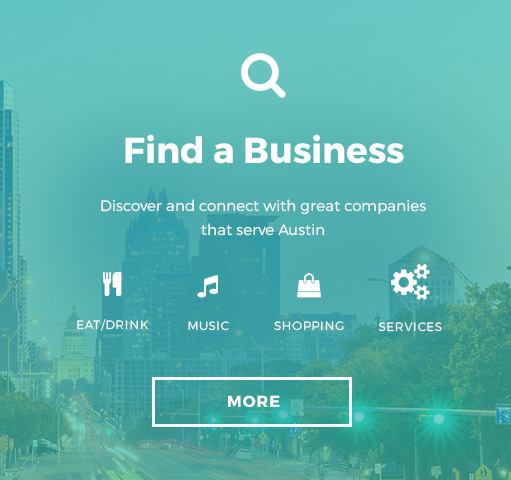 Our absolute best-possible domain name Austin.com and best-possible Twitter handle @Austin are trusted by search engines as authoritative resources about all things related to the city of Austin. 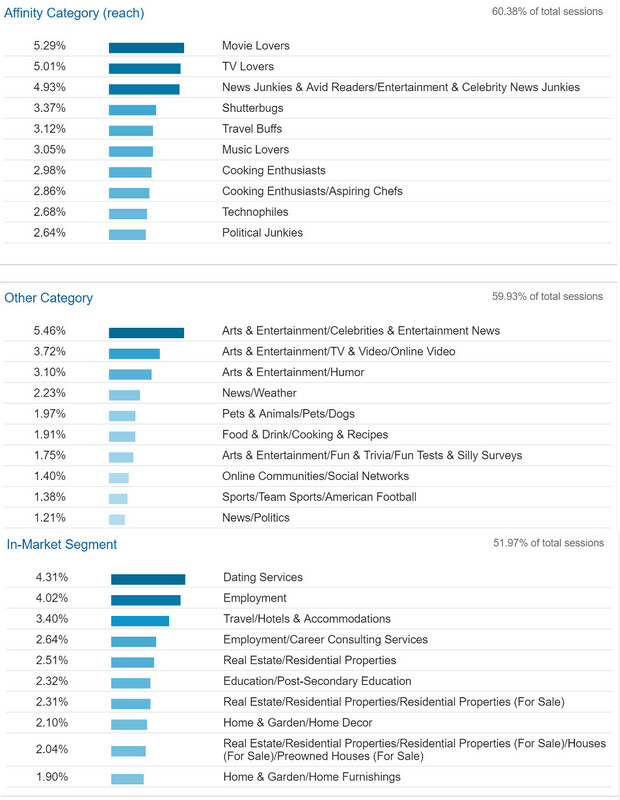 Austin.com’s largest audience is from Austin. Folks in Houston, Dallas, and San Antonio are also interested in our site. Finally, proving Austin has national appeal, there are plenty of visitors from New York, L.A., and Chicago. 30 percent of the audience are between the ages of 25-34, and 24 percent are between 35-44. 51 percent of the audience are men, and 49 percent are women. 80 percent of the audience browse the site with mobile devices. 41 percent of the site’s traffic comes from Facebook, 27 percent comes from Google, and 16 percent is direct (traffic from users typing our URL into their browser). FreeFunInAustin.com’s largest audience is in central Texas by far, with Austin as the #1 city where our users reside. In fact, all of our top 10 cities are right here in Texas, and seven of them are neighboring communities. Folks from Houston and San Antonio are interested in our content as well. Better yet, over 48 percent of the audience are return visitors, proving that FreeFunInAustin.com is deeply ingrained in the daily family life of many central Texans. 38 percent of the audience are between the ages of 35-44, and 33 percent are between 25-34. 77 percent of the audience are women, and 23 percent are men. 58 percent of the audience browse the site with mobile devices. 47 percent of the site’s traffic comes from Google, 23 percent comes from Facebook, and 21 percent is direct (traffic from users typing our URL into their browser). Austin.com ranks sixth of all search engine results in queries for the term “Austin,” just behind the City of Austin, Wikipedia, and our local Convention and Visitor’s Bureau. 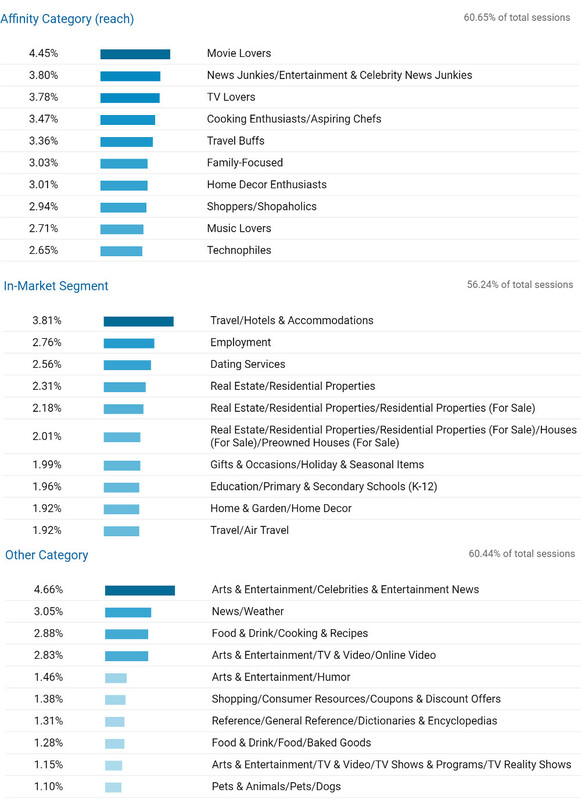 As a result of such high accumulated relevance in search, Austin.com outranks all of Austin’s local media websites for this and related Austin search terms. Austin.com also ranks for over 35,000 additional keywords, and we’re adding more every day of the week. FreeFunInAustin.com is the most trusted source in central Texas for family friendly fun on a budget, which is why FreeFunInAustin.com outranks all of Austin’s local media websites in searches for “Austin fun.” FreeFunInAustin.com also ranks for over 87,000 additional keywords, and we’re adding more every day of the week. 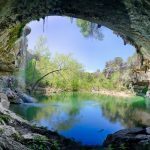 Austin.com – The Best of Austin, Texas on Facebook is followed by over 47,500 people, and about half of them live in Austin. Weekly reach has exceeded 1.2 million. 65 percent of the audience are women and about 35 percent are men. 29 percent are between the ages of 25-34. 28 percent are between the ages 35-44. Our second Facebook account, That’s #SoAustin, focuses on tourism and travel much more than the primary account seen above. It is followed by over 38,000 people, and around 15 percent live in Austin. Weekly reach has exceeded 10.5 million, usually due to viral content promoting Austin’s most popular cultural exports. 60 percent of the audience are men and about 40 percent are women. 25 percent are between the ages of 45-54. 25 percent are between the ages of 55-64. Growing at 100-300+ per week. Our third Facebook account, Free Fun In Austin, focuses on informing parents about affordable, family friendly events around town. Is is followed by over 128,000 people, and about two-thirds of them live in Austin. Weekly reach has exceeded 2.5 million people, usually due to viral link content. 81 percent of the audience are women, and 18 percent are men. 25 percent are between the ages of 25-34. 29 percent are between the ages of 35-44. Growing at 200-500 per week. Want to go to the beach without leaving town? No problem! These local "beaches" can hold you over until you can make it to the real thing! @Austin on Twitter is followed by over 17,000 people, growing 200-400 per week. @FreeFunInAustin on Twitter is followed by over 18,000 people, growing 100-300 per week. @AustinDotCom on Instagram is followed by over 1,800 people, growing 50-100 per week. 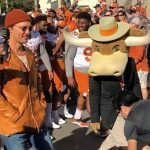 @FreeFunInAustin on Instagram is followed by over 19,700 people, growing 100-300 per week. Additionally, we also offer limited sponsored native content. Here is the first sponsored post that we ever created in house. And here’s a post one of our clients created and placed on the site. Stories like these are also eligible for a variety of upgrades that enhance its visibility across the site and on social media, ensuring you meet your advertising goals no matter what they may be. You can write the post or we can work on writing it with you. Each post receives inclusion in at least one email newsletter and one social media post. $499 per post you write. $749 per jointly written post. $349 to sponsor an existing (already published) article. One of our most popular options with readers is a giveaway. We will run a contest on your behalf across our readers and promote your event or business. We can also utilize an additional tool to capture email addresses. All giveaways receive inclusion in at least one email newsletter and one social media post. 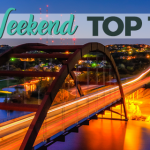 We send out two different weekly emails to more than 20,000 Austinites about things to do that week and our most popular stories of the week. Sitewrap/background ads (1920 x 1080) are available on a limited basis. We will share 30-60 minutes of live video coverage of your event to our 250,000 followers. This has proven to be a very effective way to promote your business. Get listed on our business directory and receive inclusion into future lists and social promotions. We strive to ensure our partners’ success, and are happy to get creative to make results happen. 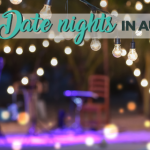 If you are thinking about a sponsored post on Austin.com, take a look at our content suggestions guide right here. We’ve got ideas that can be sponsored any time, or at just the right time, depending upon your needs. If you have any further questions, please contact Publisher David Wieland at [email protected] or (512) 523 5102. Thank you again for considering Austin.com as a partner.